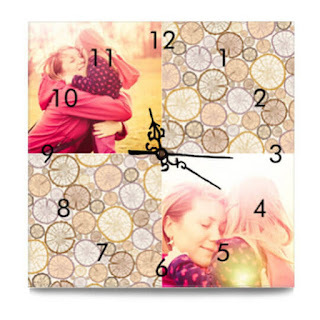 Canvas Clocks! A new innovative decor solution. The RapidStudio team has been hard at work on an exciting new product, and we’re super pleased to launch the all new line of Canvas Clocks. Now our customers will be able to customize these specialized clocks from our website and have them shipped directly to their door. Our Canvas Clocks are available in a wide range of styles and offer a sleek elegance that can accentuate virtually any space, including offices, kitchens, living rooms, bedrooms, and more. We carefully wrap the canvases and ensure that the clocks rest flush against the wall, and then we install the clock mechanism. When customers receive their Canvas Clocks, they only need to install batteries to see their custom creation come to life. The only consideration that customers need to keep in mind is that they leave enough room along the borders of their images for wrapping. 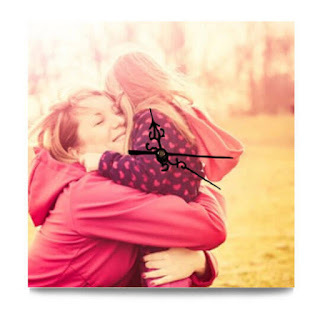 Since we wrap the edges of the images around the edges of the clocks, the subject should ideally be centered. 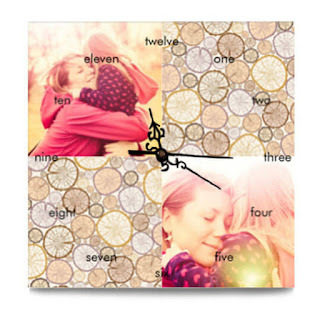 Other than that, we make it really easy for people to create personalized, beautiful canvas clocks online! We are so excited to release the Canvas Clocks, and we can’t wait to see the creations that our amazing customers come up with!